SuperMap iServer Java is a Service GIS platform product. 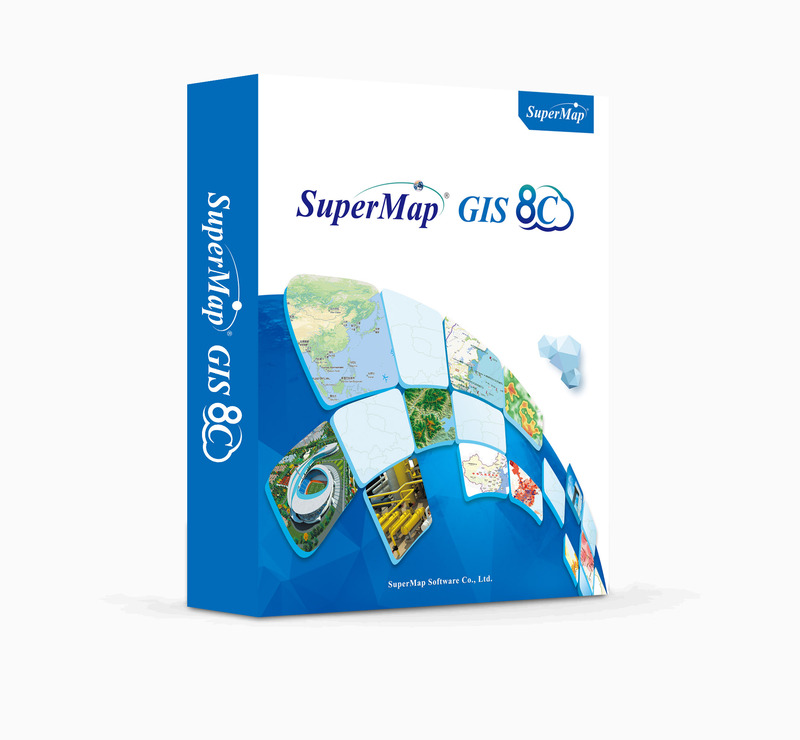 SuperMap iServer Java offers all features of GIS in the service way. It is the service platform for geographic spatial information (data), for the GIS features, and for the aggregation and integration of GIS service. 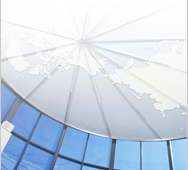 SuperMap iServer Java adopts service-oriented architecture, which primarily consists of SuperMap iServer (Server) and SuperMap iClient（Web Client). The modules on the GIS service provider layer mainly use GIS to compute the kernel, or use third-part GIS services to encapsulate and implement GIS features. For example, UGCMapProvider module uses SuperMap Objects Java components to implement basic map operations; WMSMapProvider module uses third-part WMS to implement basic map operations; AggregationMapProvider aggregrates multi-source map services to implement basic map operations. With the encapsulation and unity of GIS functional entities through GIS service provider, SuperMap iServer Java has implemented the seamless integration and aggregation on multi-source heterogeneous services. GIS Service Component combines service capabilities offered by GIS Service Provider to encapsulate coarse-grained service component. GIS Service Component contains Generic Spatial Service and Domain Spatial Service. Generic Spatial Service refers to the common GIS services, like map service, spatial data service, spatial analysis service, network analysis, and so on. Domain Spatial Service describes relative services of GIS on the specific industries, and users make secondary development and configuration on generic spatial service to add their own business logic, which will design a spatial service satisfying with the special demand of a certain industry, thus achieving the multi-layer reuseage of generic spatial service in the specific fields. For example, for the meteorological field, based on the generic spatial service, plus weather report service, meteorology warning service, etc., it will design the meteorology field service that meets that field's demands. Users enables to look for the weather condition in one city using this service, and display the result on the map, or look for which areas are in the warnings state. SuperMap iServer Java publish various types of services through GIS Service Interface, including Web Service and Native Service, such as RML, WCF TCP, etc. Web Service mentioned here refers to a broad concept, which refers to accessible service permitted by standard Web protocol, including REST service, SOAP service, OGC W*S service （WMS, WFS, WCS, WPS, etc.）, KML service, GeoRSS service, binary system service, and so on. These services represent themselves as GIS service interface, like REST service interface, SOAP service interface, etc., and users can use GIS service features offered by iServer by calling these service interfaces. 1） Interface layer separates the interaction of processing and service of business logic with service client, which has greatly improved the ability to business component timely responding to changing business environment. 2） Various service interfaces based on different communication protocols or public service standards co-exit, making GIS services support different communication protocols and be suit to changing operation requirements, for example, publish basic map service as REST service, SOAP service, WMS service, etc. Service providers can build service interfaces based on certain standards or on some communication protocols on the Interface layer of SuperMap iServer framework, which enables service consumers exchange their information with service providers to accommodate various types of system access. Service interface should provide a more coarse-grained interface, and keep business component logic semantics and fine-grain. The service interface is used to implement the contract between consumers and providers, that is responsible for implementing all details needed on communication, such as network protocol, data format, security, safety, service-level protocol, etc. Introducing Web service technology to GIS field is well able solve the problem on heterogeneous spatial information service interoperability that troubles GIS field for years. The Service GIS is characterized by distribution, interoperability, easy-to-integration, and good extensibility. That is to say, GIS Web service is a fundamental for implementing service GIS. Besides GIS features for forming modules, as an enterprise GIS server, SuperMap iServer Java completely embodies its server capability in the system structure, mainly including cluster, cache, management, log, and so on. ● Overlay maps to Google Maps, Virtual Earth, OpenLayers, etc.